WHAT MAKES THE CURRENT TRANSFORMER (CT) AN INVALUABLE TOOL FOR THE POWER UTILITY INDUSTRY? Thank you for visiting Magnelab, one of the world’s most respected designers and manufacturers of AC current sensors and current transformers. We are the original manufacturer of split-core current transducers. 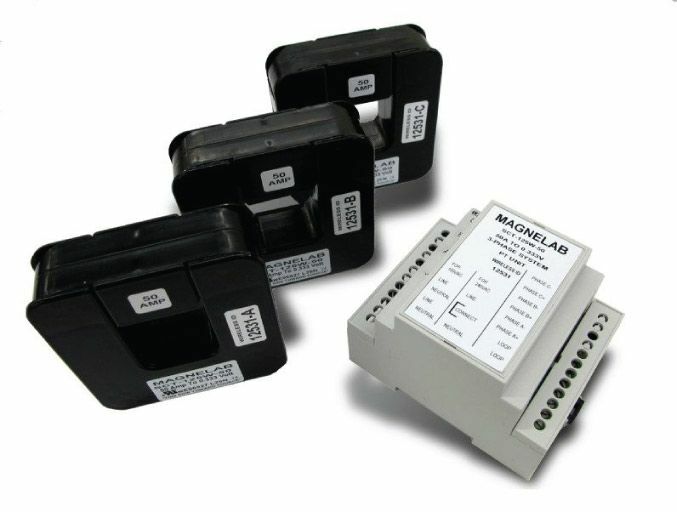 Our current transformers and transducers measure current ratings, from microamperes to as many as 20,000 amps. Our Rogowski coil flexible-core Rope CT’s come in lengths of 12 to 48 inches, with multiple amperage ratings. 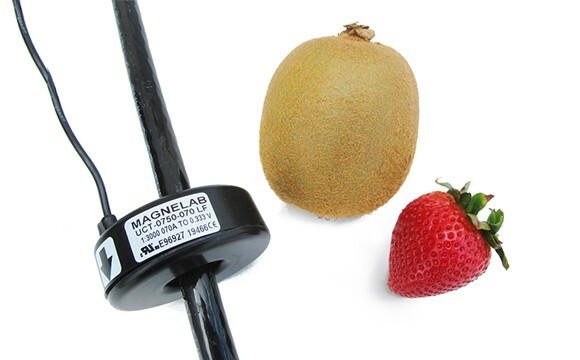 Magnelab also designs a range of high quality custom magnetic devices. We work together with individuals and organizations in energy monitoring, aerospace, computers, medical and more. AC Current SensorsWe manufacture a range of AC current sensors, many of which are in huge demand across the globe. 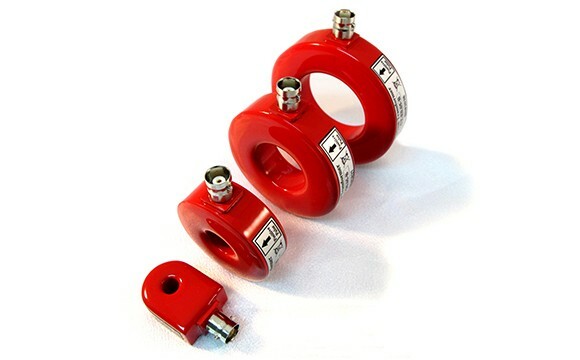 Our SCT-1250 split core current transformer, for instance, is incredibly popular, as is our Rogowski flexible core. 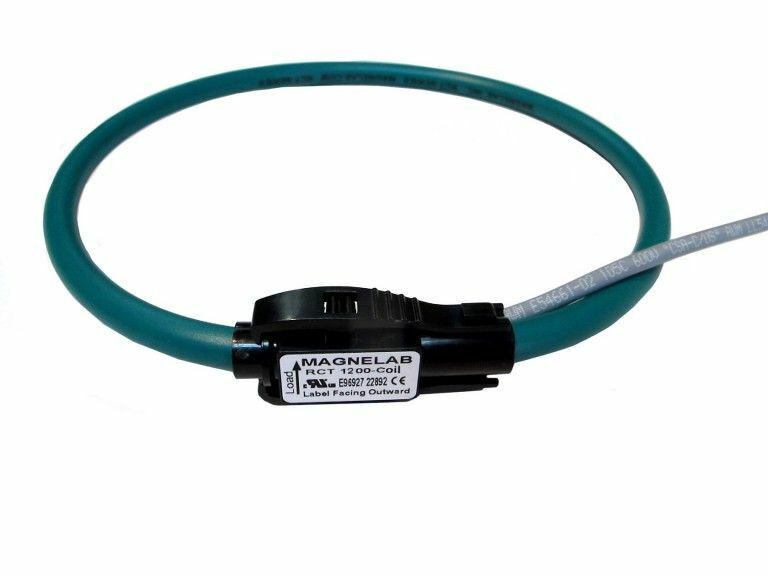 If you can come up with an AC current sensor, we will probably stock it. If you find that the specifications you require aren’t available, please contact us and we will try to either find it or customize our product to your needs. Similarly, we lead the industry in current transducers. 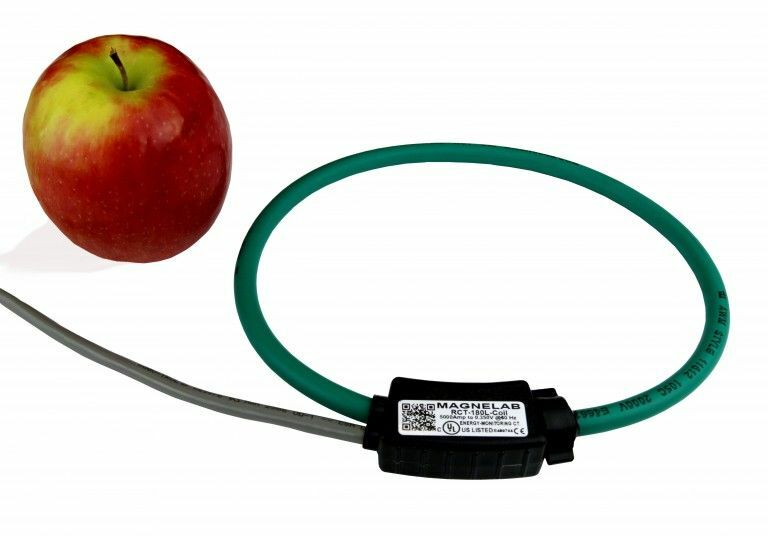 Our split core current transducer is known to be the most effective in the world. We want to make sure any job can be completed properly, which is why we have such a huge selection on file. Again, please contact us if you cannot find the device you need, and we will try to custom design it for you. We also stock a full range of current sensors. These are designed to complete any electrical job properly. 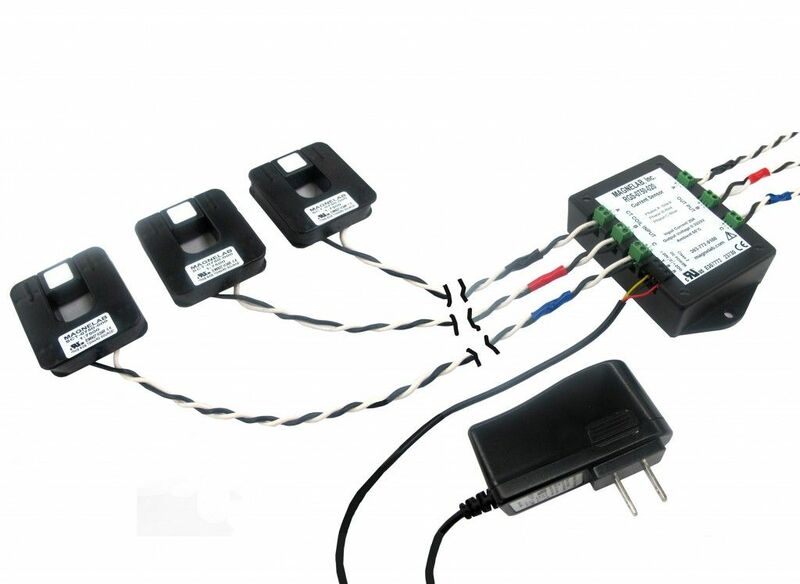 We have a range of different product types and specifications available within the DC current sensor range and can help to create anything that we do not stock as standard. Our flexible rope CT products are some of the most respected in the industry. Our flexible rope CT is actually a registered trademark, which demonstrates just how high our quality standards are. Our goal is to help you complete your job properly. All our flexible/rope CTs are fixed with Rogowski coils. Walter Rogowski is the developer behind the AC (alternating current) measurements and he also developed high speed current pulses. Rogowski coils are highly technical devices and we pride ourselves on the quality of our designs. 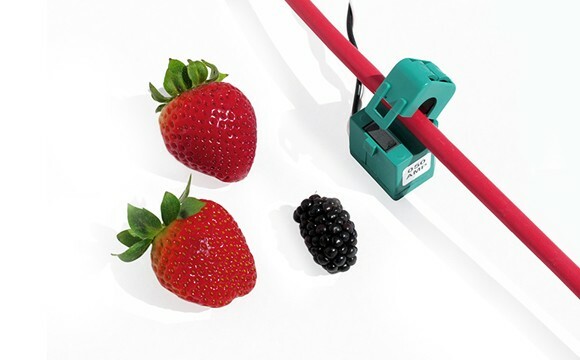 Flexible, rope-like current sensors offer ease of use and work well in tight spaces. 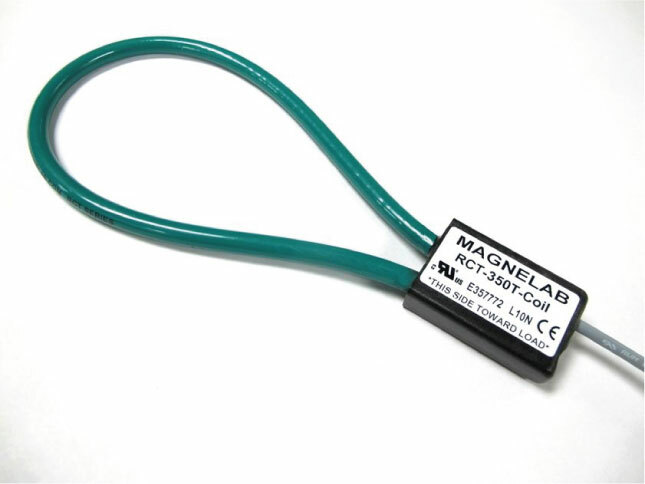 Magnelab was the first U.S. manufacturer of Rogowski Coils. Each of our coils measures up to thousands of amps. RGB series products permit any of our current sensors to perform as highly accurate revenue grade measuring devices. High Isolation Transformers provide up to 15,000 volt isolation for exceptional patient safely.